WHY LEAVE THE BUSINESS MANAGER'S CHAIR EMPTY WHEN YOU DON'T HAVE TO? An FCA qualified F&I Professional is parachuted seamlessly into your business to cover absences, protect your income and keep you compliant for short or medium term contracts. Retailers have access to a large award winning team of highly experienced Business Managers who have established our reputation through hard work, consistent results and the ability to fit into any environment from a standing start and 'hit the ground running'. Customers need us for many different reasons: Holidays, Sickness, Staff Departures, VIP events, Maternity/Paternity, Feasibility studies – you name it, we’ve covered it. Any brand, any location, any time - call us and let us know what you need. 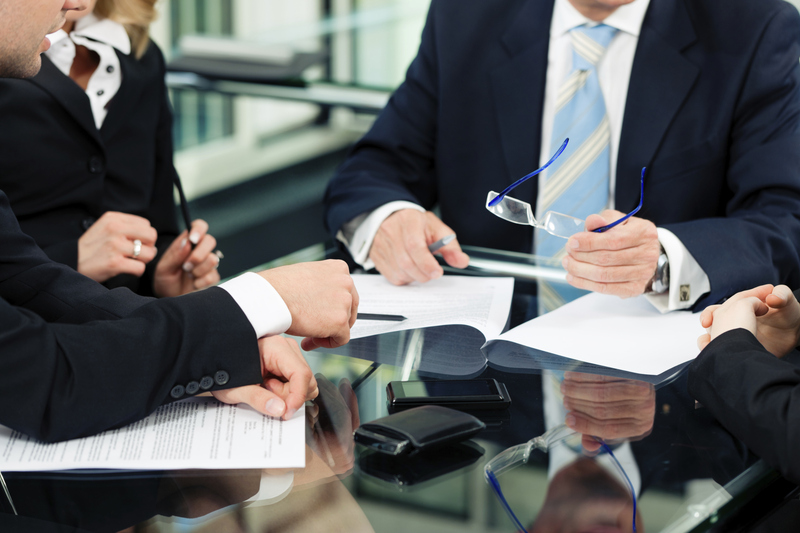 We remain the inventor and market leading provider of this service in the UK. (figures may vary according to 5/7 day rotas but the concept remains the same). 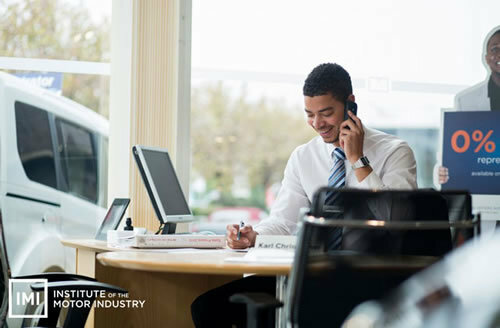 Nearly half of drivers don’t trust a car salesman after being over-charged and mis-sold finance and insurance products when buying from a dealership. “It’s fantastic to see Calibre Group Solutions becoming the first business outside of the pilot to offer the IMI’s new Finance and Insurance (F&I) Accreditation. The training included within this programme will help businesses who work with Calibre Group Solutions to provide a good quality and honest service to all of their customers when purchasing a car. You can watch the online video below and read the whole article on the IMI website here. 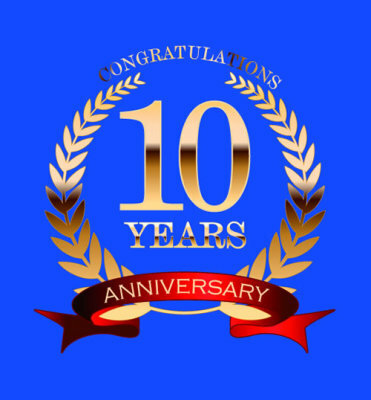 ​​The team at Finance Cover would like to thank all their customers for the valued business over these last ten years. We are proud to have been chosen as your partners and will continue to provide you with the best levels of service possible. We are all delighted to have achieved this great milestone which started as a small seed in my mind all that time ago. I would like to personally thank my amazing team past and present for the hard work that’s gone into making our company best in class. You should all be very proud. Click above to see the members of our 10 year club! 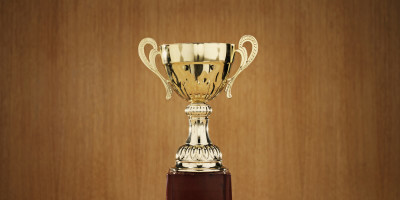 Every year we choose a Business Manager who has performed exceptionally well, click below to see who has won in the past! One of our team Kevin Miller was lucky enough to get the opportunity to meet Jodie and get his hands on the Torch on Jodie's recent visit to the dealership. BMW & MINI Oldbury are proud sponsors of this young local athlete who first started swimming at the age of 4 years and by the age of 8 had been introduced to the Triathlon from which she has never looked back. 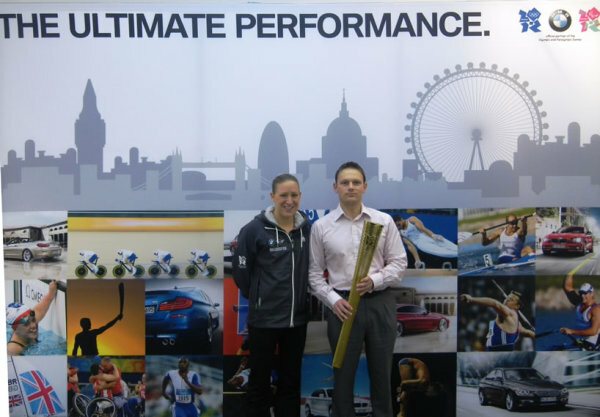 Jodie Stimpson Great British Triathlete brings the Olympic Torch to BMW & MINI Oldbury. Click this link to complete our form and we will be in touch with you.